Juliette Gustafson is heart-broken after waiting nearly ten years for a proposal from her boyfriend that never came. Having determined she isn’t “getting over Mike” quickly enough, her three younger sisters devise The Monday ManDates; an intervention plan requiring Juliette to endure what turns out to be a series of remarkably disastrous blind dates. Between TheraPaul, Frisky Frank, TAZ the rock star, and the stoic Tim Larsen, the Monday ManDates are doomed from the start. Then there’s Victor Jarrett, the police officer with an affinity for pulling Juliette over when she’s at her very worst. But no one is more surprised than Juliette when she meets the one man who can right the wrongs in her past and change her future, if she will only let herself fall in love with him. 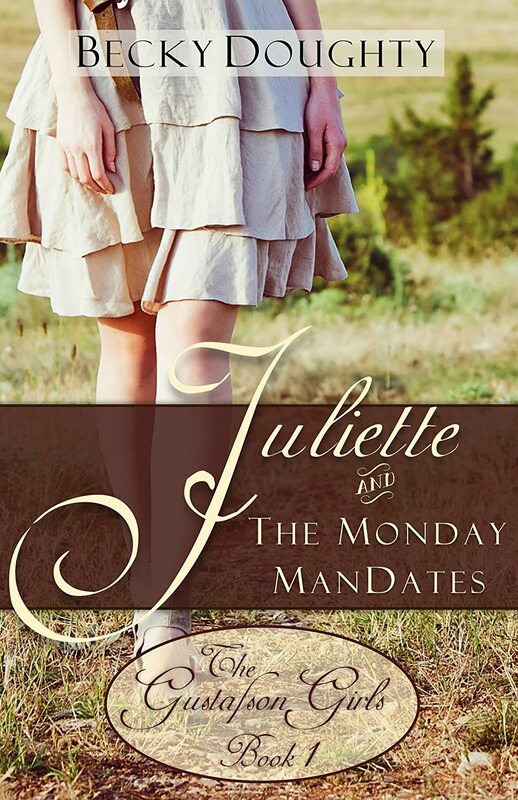 Juliette and the Monday ManDates is the first of four books about The Gustafson Girls, four sisters left orphans by the tragic death of their parents who were killed by a drunk driver fifteen years before this series takes place. 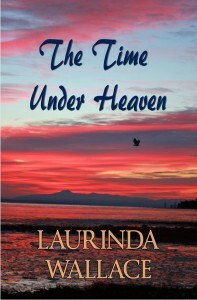 This series delves into the relationships these very different sisters have, and the choices they’ve made along the way, some because of their shared loss, some in spite of it. It also brings these girls face to face with the woman who killed their parents, up for parole. This series is about hope, forgiveness, broken lives and broken chains. My favorite stories are human interest stories with characters who overcome and break chains, usually with the help of those around them. I have two sisters, and a plethora of close female friends who are sisters of my heart, so this series is about them; the women in my life.